Search Results for "toucan bird"
Exotic toucan bird in natural setting near Iguazu Falls in Foz do Iguacu, Brazil. 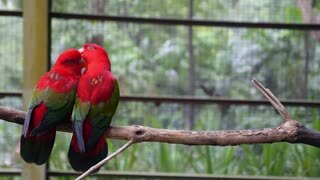 Beautiful orange and yellow beaked Toucan birds in a Brazilian Rain Forest. A aracari toucan bird sits in a tree eating berries. 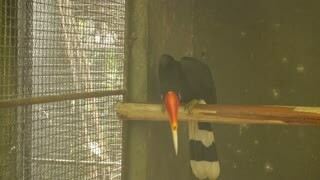 View of Toucan hoping across arms of people during bird show viewed from the audience at and aviary. Bird of the brazilian biome. Pantanal. 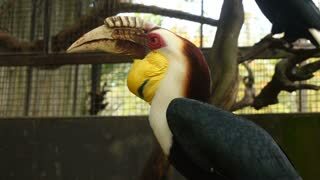 Aracari Castanho, Toucan. Toucans are members of the family Ramphastidae of near passerine birds from the Neotropics. The Ramphastidae family is most closely related to the American barbets. Toucan skipping over arms of head headed woman as it moves across during bird show. 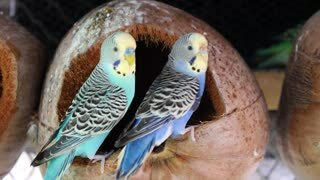 Two Beautiful Blue Parrots Kissing. Closeup.